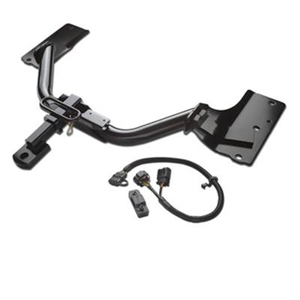 Take care of the towing needs for your Silverado with a structurally welded steel Hitch Trailering Package. It includes a wiring receptacle and a standard 2-inch receiver (light duty pick-ups only) to accommodate most ball-mount assemblies. For Light-Duty model.